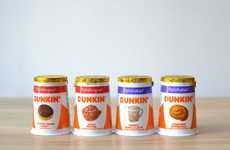 The new Dunkin’ Signature Lattes have been unveiled by the brand as a series of drinks for consumers who are looking for a way to indulge their sweet tooth and up their energy level. 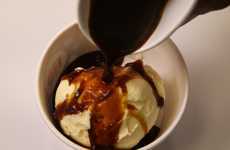 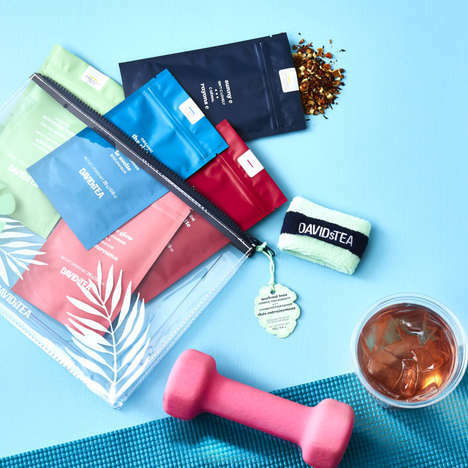 Made with premium espresso, the drinks can come either hot or iced and feature high-quality ingredients that make for cafe-quality refreshments for consumers to enjoy. 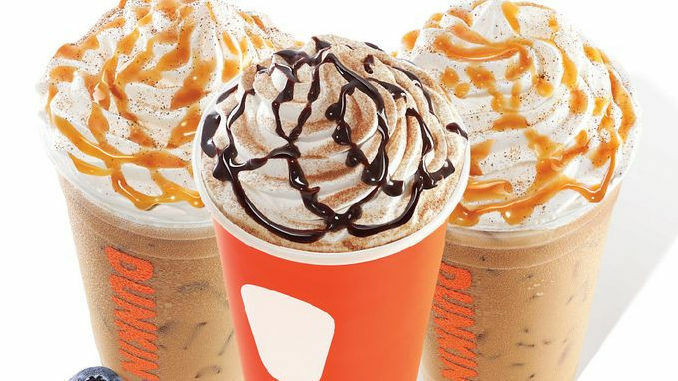 The latte collection includes three drinks in total including the Blueberry Crisp Latte, Caramel Craze Latte and the Cocoa Mocha Latte, which each come topped with a hefty dollop of whipped cream, drizzle and powder. 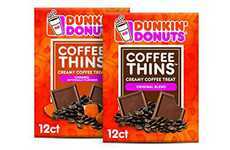 The new Dunkin’ Signature Lattes are available now at participating locations nationwide and speak to the increased demand for cafe-inspired refreshments as consumers seek out convenient yet high-quality goods.